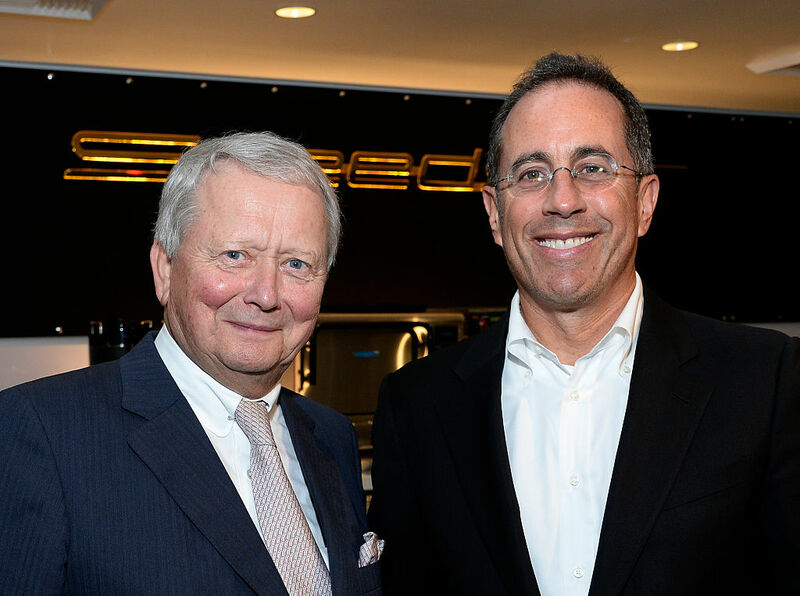 "Jerry has been working in good faith to get to the bottom of this matter. He has asked FICA FRIO for evidence to substantiate the allegations. Fica Frio ignored Jerry and instead filed this frivolous lawsuit. Jerry consigned the car to Gooding and Company, an auction house, which is responsible for the sale. Nevertheless, Jerry is willing to do what's right and fair, and we are confident the court will support the need for an outside evaluator to examine the provenance of the car." The company filing the suit says otherwise, and accuses Seinfeld of presenting false information about the car's history on purpose. "The need for an outside evaluator," as Snyder puts it, seems clear.